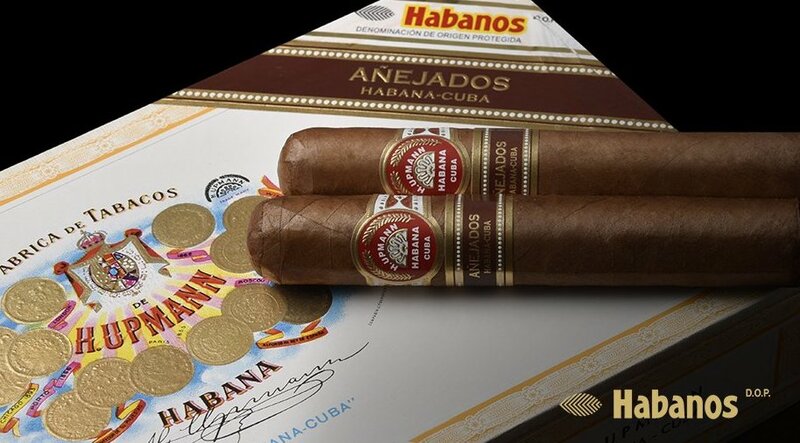 Habanos SA has launched the fifth installment of its Añejados series, the H. Upmann Robustos Añejados. A launch event for the new H. Upmann Robustos Añejados line was held at the Parque Central Hotel in Havana, Cuba. The H. Upmann Robustos Añejados measures 4 7/8 x 52. This Robusto size has not been seen in the H. Upmann portfolio except for a limited edition release in 2012 ( H. Upmann Edición Limitada) and as a part of a duty-free humidor package. The cigars come packaged in 25-count boxes. Habanos first rolled out the Añejados series in 2015. A common theme to the Añejados is that the cigars are rolled, placed into undressed boxes and subject to additional aging. When the cigars are ready to be introduced to the market, the labeling is put on. 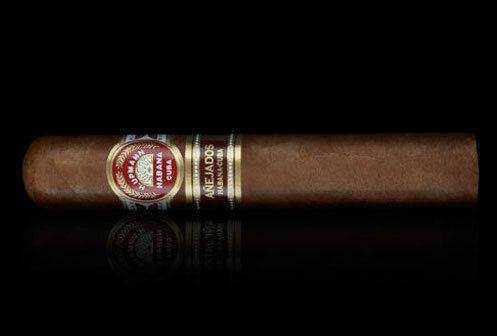 The series has featured different sizes across the various Habanos brands. In the case of the H. Upmann Robustos Añejados cigars, the rolled Robusto-sized cigars have been subject to five years of aging.